After a major refit in 2011, we are pleased to announce the addition of the Luxurious Sailing Yacht Destination to our fleet. 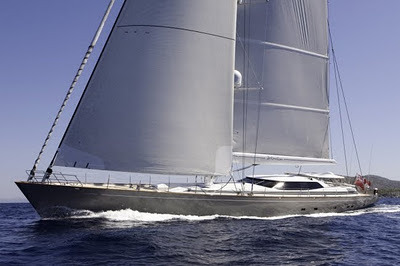 Destination is available for charter in the Caribbean and Mediterranean. The guest accommodation comprises of 3 full doubles and a small double with a Pullman above it. The maximum number of guests sleeping on board is 8.